When you enter the world of public accounting, it’s easy to get overwhelmed. The learning curve is steep and you will encounter many roadblocks along the way – especially during the infamous “busy season.” Throughout my first busy season, I truly began to understand the magnitude of this time of year – the work got harder and the days got longer. WE MISS BUSY SEASON! Don't you? 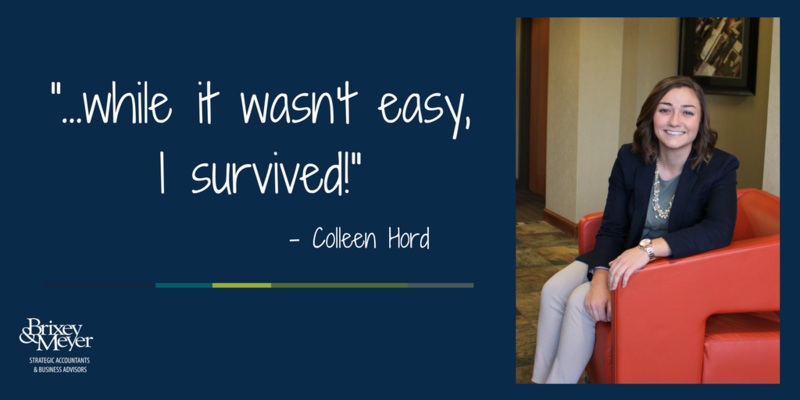 Colleen is a Staff Accountant here at Brixey & Meyer and she experiencecd her first busy season as a full time employee this year. 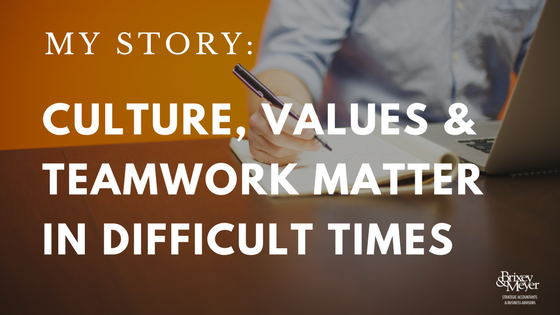 Below she shares, "3 Things I Learned From My First Busy Season."